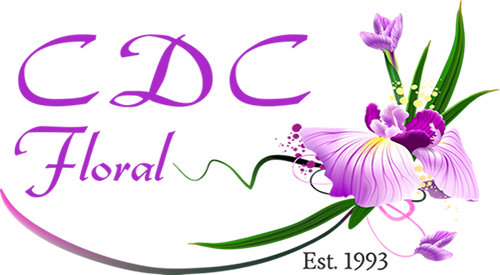 CONTACT - Cheryl's Distinctive Creations, Inc.
We are thrilled to hear from you and to be a part of your special event. We look forward to working with you in making your wedding, event or special occasion distinctively your style and a reflection of you! To get in touch with our team, please fill out our contact form and we will respond within 24 hours.